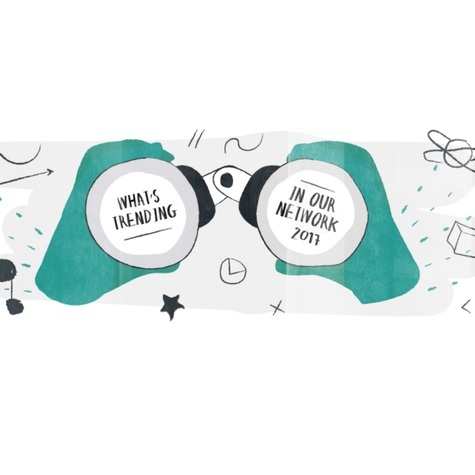 Editor’s note: Curious to learn more about 100Kin10 gatherings? We are thrilled to invite you to our fall Back-to-School Breakfasts, happening in seven regions around the country the week of October 23rd. Find one in your region and RSVP here. 100Kin10 Unconferences offer partners a platform to drive the conversations they most want to have, sharing their concerns and fresh ideas about the Grand Challenges hindering our efforts to recruit, train and retain excellent STEM teachers. These local gatherings are participant-directed, with just enough structure to ensure rigorous, deep discussion. The connections and ideas that result often inspire longer-term collaborations pursued in Collaboration Grants or Project Teams. So how does it work? It’s simple. 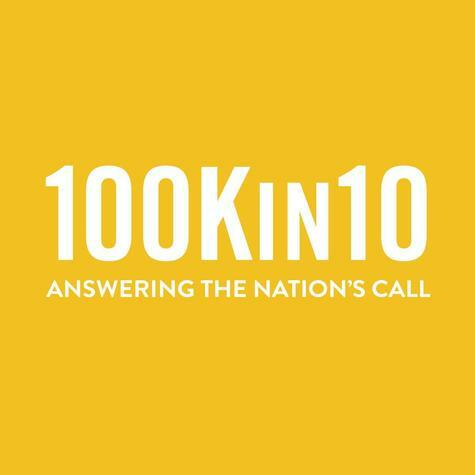 100Kin10 partners gather in small groups across the country, creating their own agenda of multiple topics — to be the subject of rigorous small group discussion — all in just four hours. 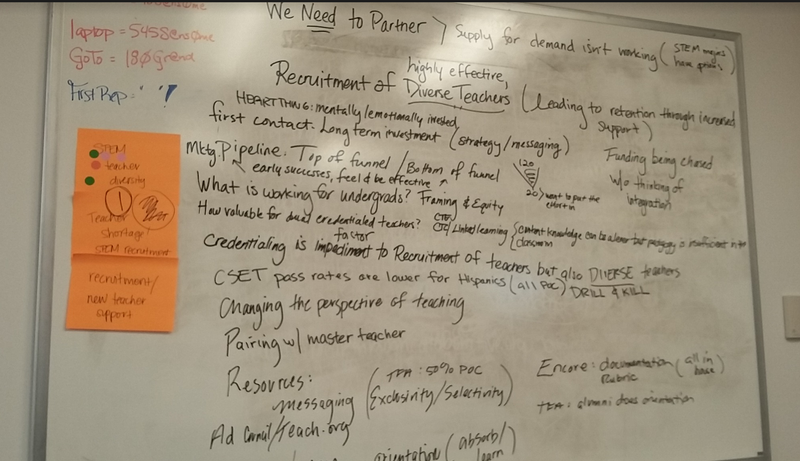 This past February, Unconferences were organized by the Colorado Education Initiative (Denver), the Breakthrough Collaborative (Bay Area), and Maricopa County Education Service Agency (Phoenix). While each Unconference is unique, reflecting partner voice in that region, one thing is certain—-all the participants are passionate and eager to make a difference in STEM education. Attract College STEM majors into Teaching. It’s in these informal small groups that the magic really happened. The multiple perspectives of 100Kin10’s diverse partnership enable rigorous exchanges of ideas, revealing new and deeper ways to approach these shared challenges. school districts seeking to recruit those new teachers (like the Denver Public Schools). Working shoulder to shoulder, these passionate, individual voices quickly got to the root of each challenge. No one leaves a 100Kin10 Unconference empty-handed. Unconferences are all about connection, ideation and early stage ideas. With a goal as ambitious as putting an excellent STEM teacher in every classroom, partnership is the the first ingredient for success. An Unconference is the perfect mixing bowl to test a new recipe. And that’s how progress gets started. See below for a few dynamic exchanges generated in these events. Professional Development - Giving teachers input. One Denver small group session began with a discussion about how we can understand what teachers need and want from PD. 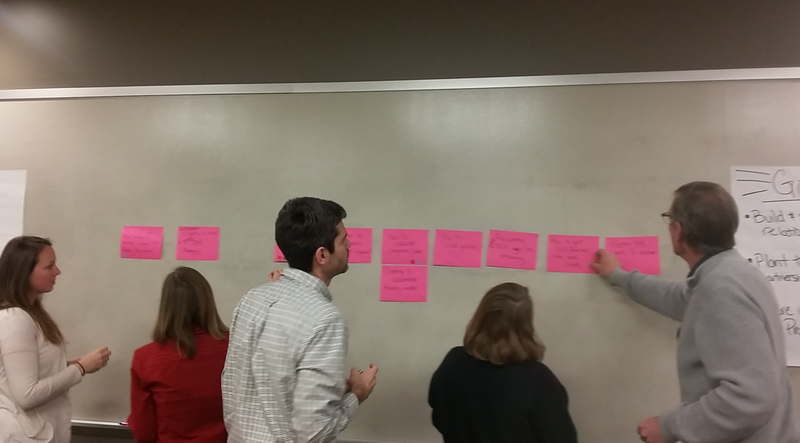 Together, partners ideated ways to to survey teachers about their needs. Then came that energizing “light bulb” moment. Why not have a competition whereby teachers design their own PD? In so doing, PD designers can better understand the teacher perspective on what is important. By the end of the session, partners were eager to figure out how they might form a project team to give this idea some legs. STEM Teacher Recruitment - It’s about heart, not the money. Helping Elementary School Teachers Teach STEM - what’s working? In a Phoenix small group session, participants were excited to discover that their fellow partners like the Arizona State University/Physics Dept were having measurable success using American Modeling Teachers Association (AMTA) workshops to help middle school teachers become more comfortable teaching STEM. They agreed that the AMTA approach could be used for younger grades as well.